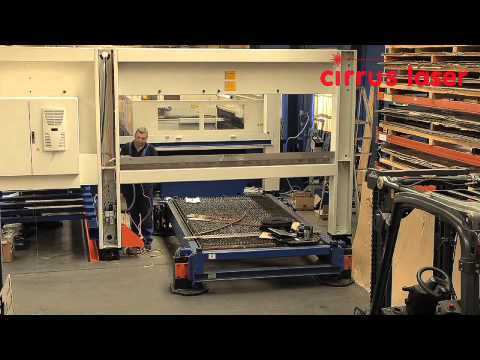 Cirrus Laser Ltd provides customers with the personal technical support necessary to assist the customer in achieving their finished part in the most efficient and effective manner. Quite often the laser can offer more to the customer than the initial cutting or welding operation planned. For example instead of just profiling the shape, we can cut the holes and apertures too. There is often no realistic substitute for a qualified specialist engineer, and that is what Cirrus Laser Ltd is all about. Specialist laser expertise on tap!